This site is being redesigned but we’re excited about the next phase in our journey. 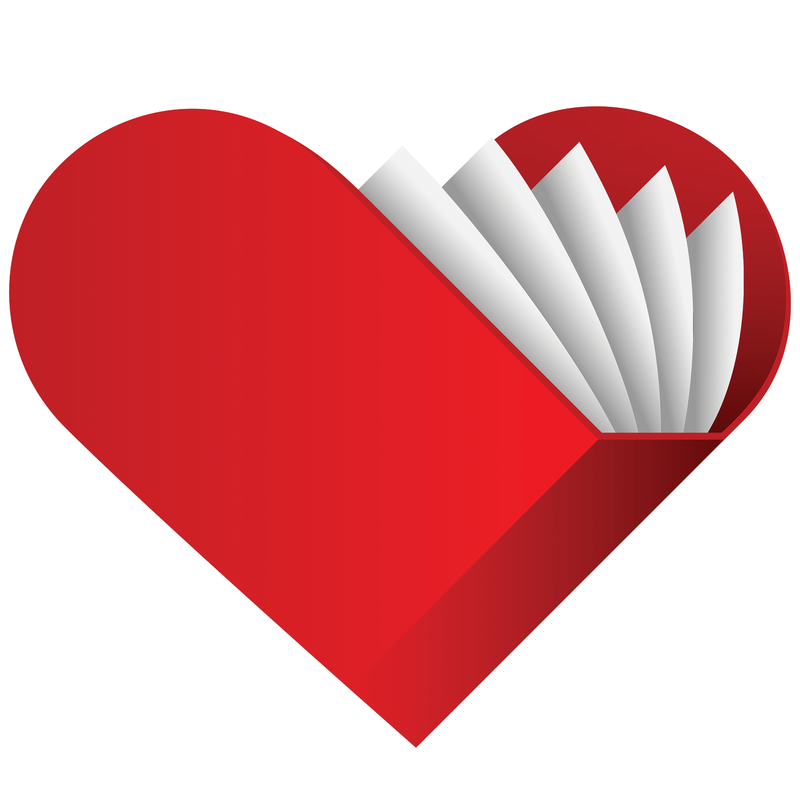 Imlovingbooks.com is going to focus on posting more book reviews, supporting indie and self-publishing authors, and helping readers find the best free and discounted book deals. Stay tuned for more!